The average American uses between 80 and 100 gallons of water a day, and that may not seem like much, but over the course of a year, or a lifetime, it adds up. With only 1 percent of the world’s water suitable for drinking or growing crops, it’s up to everyone to the do their part to conserve this finite resource. As the world celebrates World Water Day on March 22, the University of Georgia Cooperative Extension has resources for Georgians who want to reduce their footprint on the state’s water resources. Many American households could curb their water use by almost 14 percent by fixing leaks. 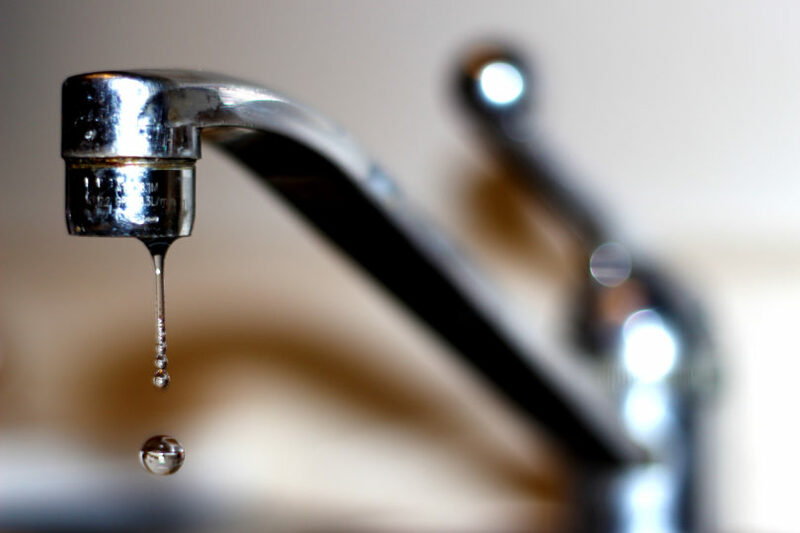 From running toilets to dripping faucets, tiny leaks can add up fast. Inside the house, almost half of the water is used in bathroom. Showers and toilets account for about 50 percent of household water use but they can be upgraded quickly for major water savings. Upgrading to a low-flow toilet can save 2 to 5 gallons per flush and upgrading to a low-flow showerhead could save up to 75 gallons per shower. While we’re in the bathroom, let’s talk about the length of our showers. Even with a low-flow showerhead, cutting the average shower from 10 minutes to five minutes will save you about 12.5 gallons a day. Also, remember to turn off the faucet when you brush your teeth or shave. Leaving the faucet running during two minutes of brushing wastes 5 gallons each time you brush. The biggest water users outside of the bathroom are washing machines. When it’s time to replace older machines, families should look for models recognized by the U.S. Environmental Protection Agency’s Energy Star clothes washers. Making the upgrade can save about 10 gallons per load of laundry. But if you have an older unit, you can save water by waiting until you have a full load to do the laundry. Hand washing dishes typically uses more water than dishwashers, so if you have a dishwasher, use it. Washing the dishes with the faucet running uses about 20 gallons of water whereas older dishwashers use about 8 to 15 gallons of water and newer Energy Star models use 4 to 7 gallons per cycle. Waiting to run your dishwasher or clothes washer until they are full will save the average family 300 to 800 gallons a month.